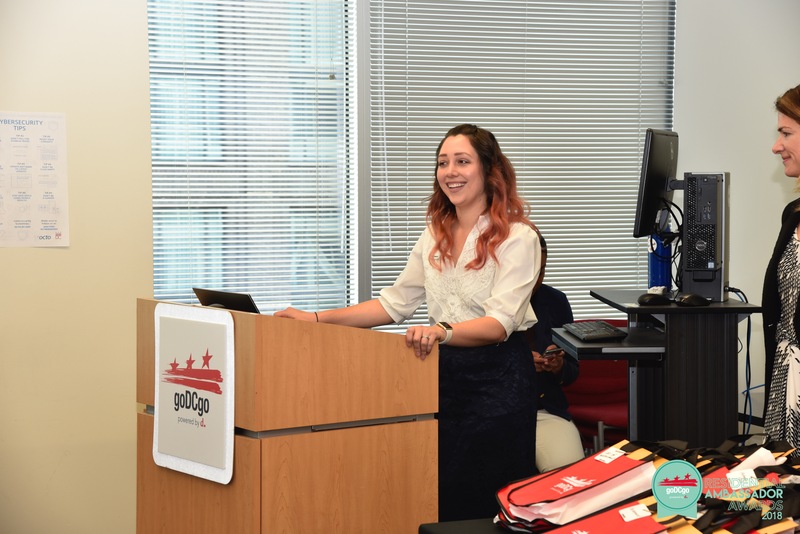 The goDCgo Residential Ambassadors Program seeks to recognize residential complexes in Washington, DC for their exemplary efforts as transportation leaders. 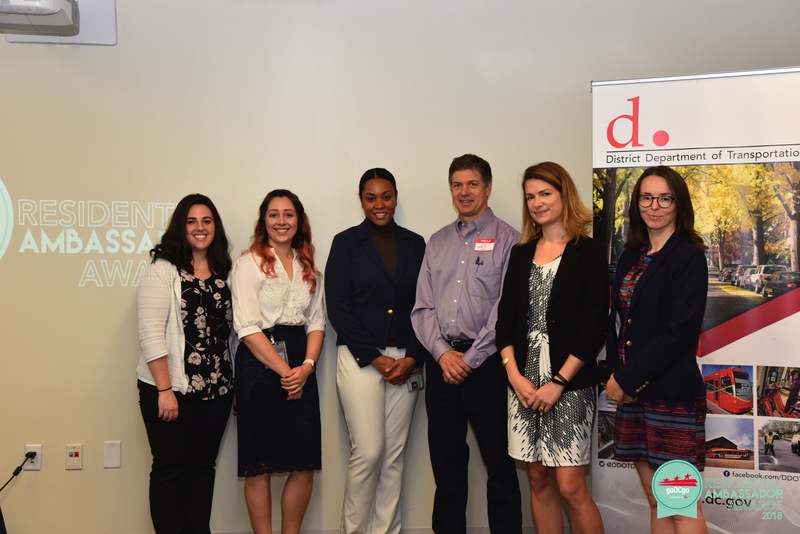 By offering transportation amenities and creative program incentives for their residents, these organizations are helping to make the District the healthiest, greenest, and most livable city in the United States. In order to reach the Silver level, you must meet the requirements of the Bronze level, in addition to hosting a goDCgo lobby event with transportation information. In order to reach the Gold level, you must meet the requirements of the Bronze and Silver levels, in addition to sharing your property’s transportation success story and/or building highlights with goDCgo. In order to reach the Platinum level, you must meet the Gold level and implement two additional strategies from the Silver or Gold level. 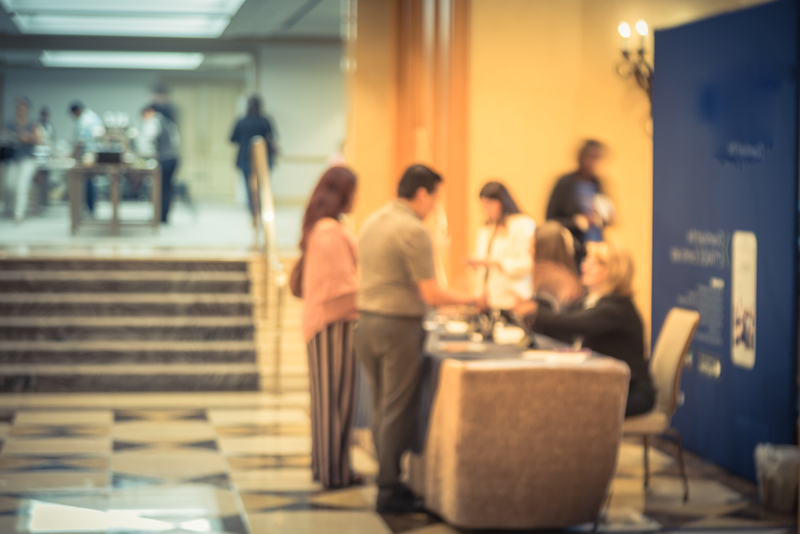 Transportation is changing in DC, keep your employees up to date on all the latest and greatest options as well as tips and tricks to support resident needs with a complimentary on-site training from goDCgo. goDCgo offers a variety of resources to support your transportation needs and sustainability goals. If you are looking for ways to boost your retention rate, check out some low to no-cost options for beefing up your amenities. 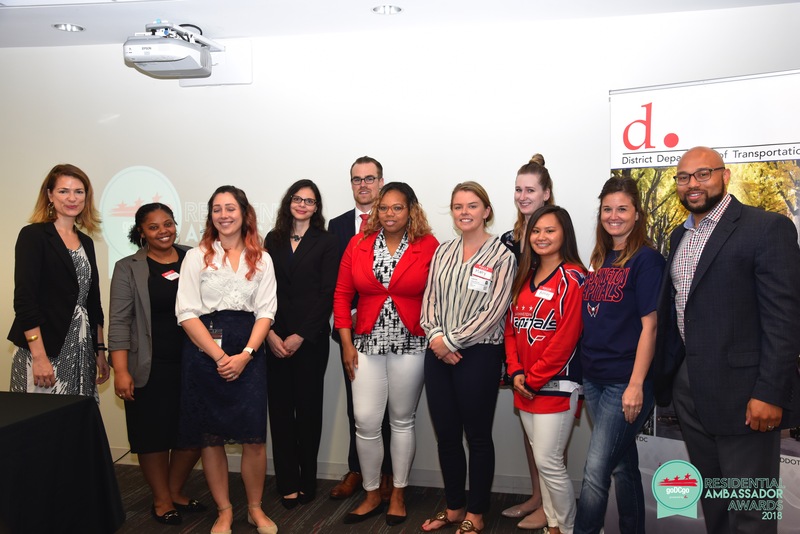 A Platinum Residential Ambassador is an organization that truly embraces the sustainable transportation initiative and provides a variety of resources and amenities to enable residents to explore the options in DC. 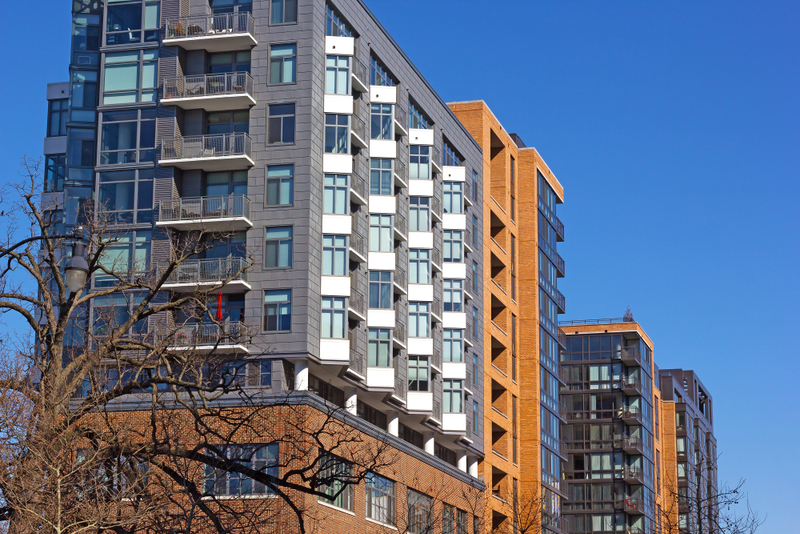 F1RST Residences, located in the Navy Yard, is an excellent example to follow. Read more about how they achieve success and their Transportation Coordinator, Johnny! 1001 @ Waterfront uses smart sustainability investments to achieve property goals. 1001 offers a TransitScreen that provides real-time transit information for residents. Putting accurate transit information at resident’s fingertips, not only shows 1001’s dedication to the city but respect for resident’s time. Check out the full story to read more and learn the things to consider when adding a transit display at your site. Yale West provides a creative, relatively low-cost amenity through a partnership with RiiDE Bike. Yale West is a trendsetter, offering this electric option over a year before the upsweep in popularity with electric vehicles like scooters and bikes in the District. Read more about how they offered an additional transportation option to residents. What is the Residential Ambassadors Program? 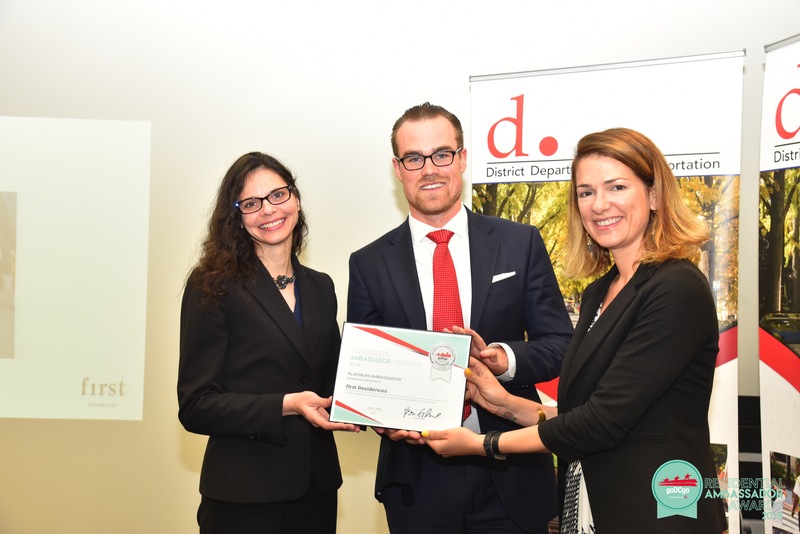 The Residential Ambassadors Program is a criterion based recognition program for residential complexes in Washington, DC to showcase their commitment to sustainable transportation by promoting and providing alternative travel options for residents. What and when is the Residential Ambassadors Awards Ceremony? 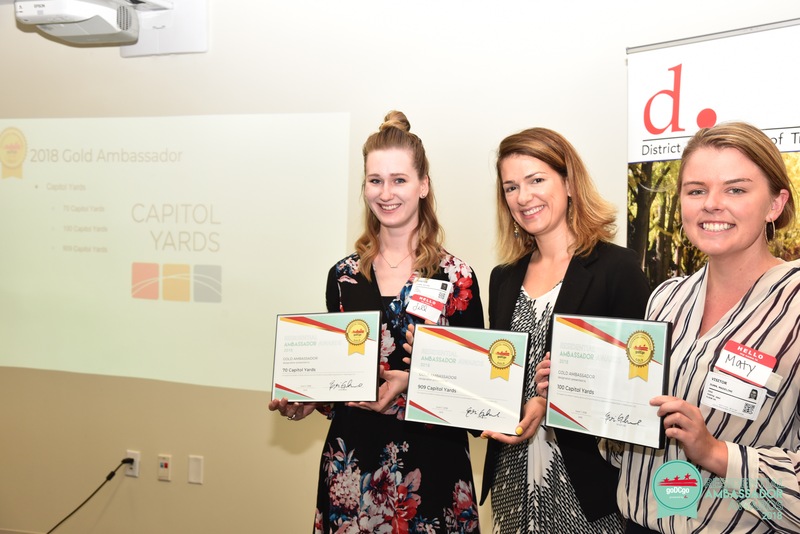 The Residential Ambassadors Awards Ceremony is an annual event held in the spring to honor DC residential complexes who have gone above and beyond to promote sustainable transportation options and amenities to their residents. Registration is easy! Just fill out this form and tell us all the cool transportation things you are already offering. Contact Erin Ghalayini at 202-379-6385 or Erin.Ghalayini@goDCgo.com. 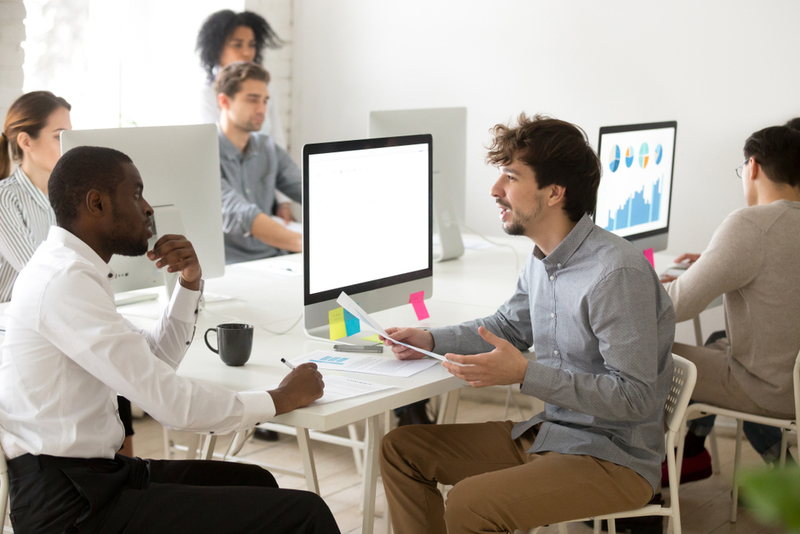 Download our checklist that outlines each criteria level. Check out our criteria and see what level you are currently and then follow the criteria on each level to move up.